G-CAS! Sew Excited! : Here's what I've been up to on my hiatus! 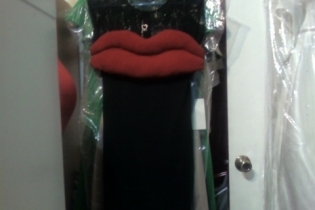 A lip dress. Yes, I said a lip dress. I wish I could publish the young lady in the dress but I haven't talked to her as of yet so this is all you get! LOL!! (It was actually cute on her.) You are welcome to leave comments!! 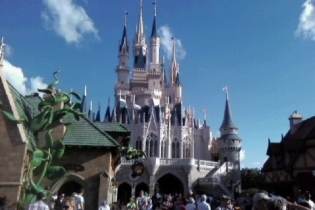 and a well needed trip with my family to Florida! ﻿ Talk soon and new outfits to come!